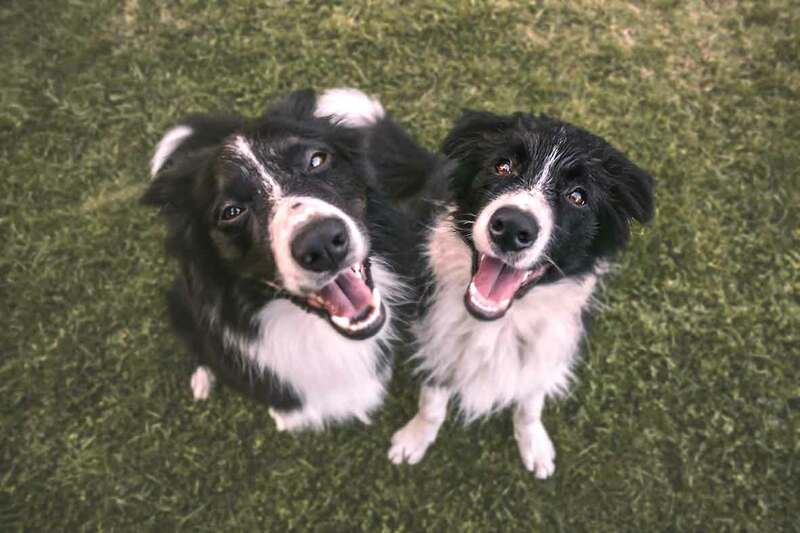 “Home is my lovely house with a bungalow in the garden I use as my surgery, and the family includes my “canine daughters” – two very clever border collies. I’m a Professor of Trichology and I lecture all over the world, but it’s home that matters most, it’s central to my life. I get quite passionate about HomeServe. There’s always a friendly voice on the end of the phone and their attitude is “Of course you’re covered” – proper no quibble service, no job too small. HomeServe engineers are always friendly and capable. If you’ve got something to share, we want to hear it. Whether it’s about how we’ve got your day back on track (from broken boilers to leaky ceilings), or simply whatever makes you happy at home.